Political Animals is a game where mice, reindeer, goats, and other animals live together as citizens, and any one of them can become an elected representative in their government. Students must compete to win an electoral campaign using various means. 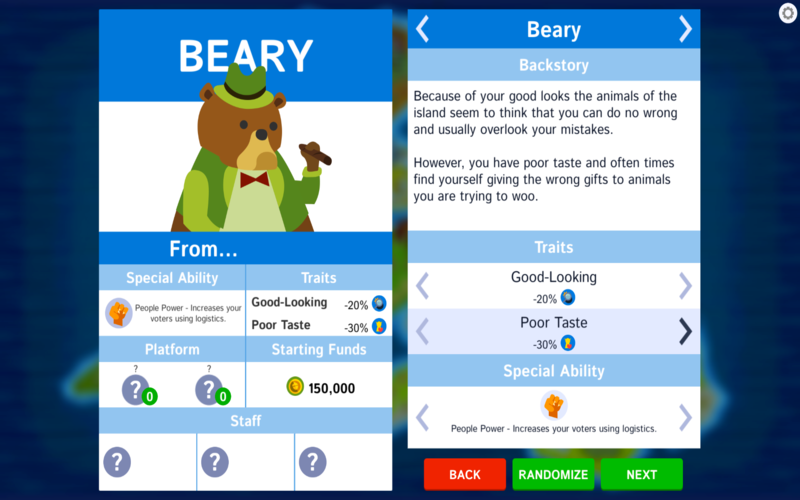 At the start of Political Animals, players must decide which one of the cute, cartoonish characters to be, choose one advantage and one flaw to create their backstory, and select their special ability. Advantages and flaws affect the effectiveness of different actions used in the electoral campaign. For example, a sincere candidate is great at giving gifts without seeming opportunist, but if they’re irresponsible, they’ve lost a lot of money in the past and now have trouble getting people to invest. The first trait positively affects the “giving gift” ability while the second negatively affects the available funds in a district. Special abilities can be used during the player’s turn. The player could, for example, choose “Fabricate” to spread lies about their opponent or “Threaten” to disable the opposing candidate or one of their staff for a number of turns. When setting up the game, the player must also select the island where they’ll campaign and a district for their headquarters. Each district has its own population size, two electoral concerns, and a special bonus available to the player once they’ve won it over. Electoral concerns comprise five issues: health, religion, employment, law and order, and public works. Players must choose two of them to include in their electoral campaign, making it easier or harder to “capture” certain districts. Afterward, the player must add three people to their staff, whether they’re couriers, security, lawyers, activists, reporters, preachers … or thugs. Each of them has a salary to cover, a special ability, as well as two traits that positively or negatively influence the effectiveness of specific actions. Finally, the player chooses the opposing candidate’s characteristics — will their opponent be clean, corrupt, pragmatic, or unpredictable? — and selects the game difficulty. They’re now ready to start their electoral campaign. As you can see, there’s a lot of setting up to do before even getting to the main interface. 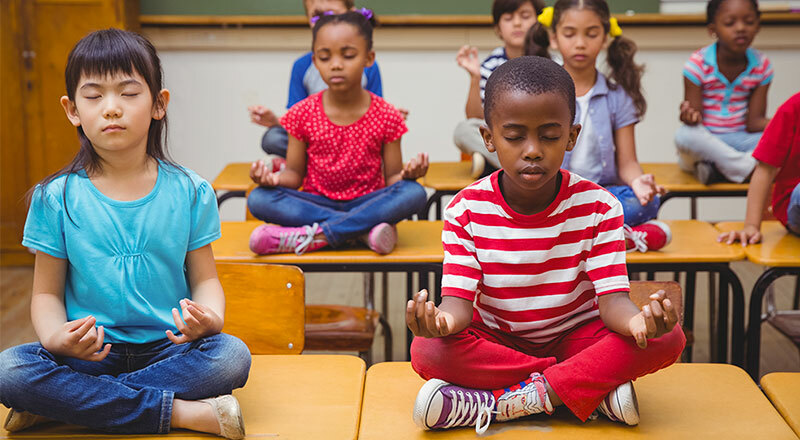 Students might feel overwhelmed by all the choices they have to make from the start. Thankfully, they can always hit “randomize” to minimize time spent on these steps. They should, however, give the randomized presets a look to make sure they understand what they’re about. 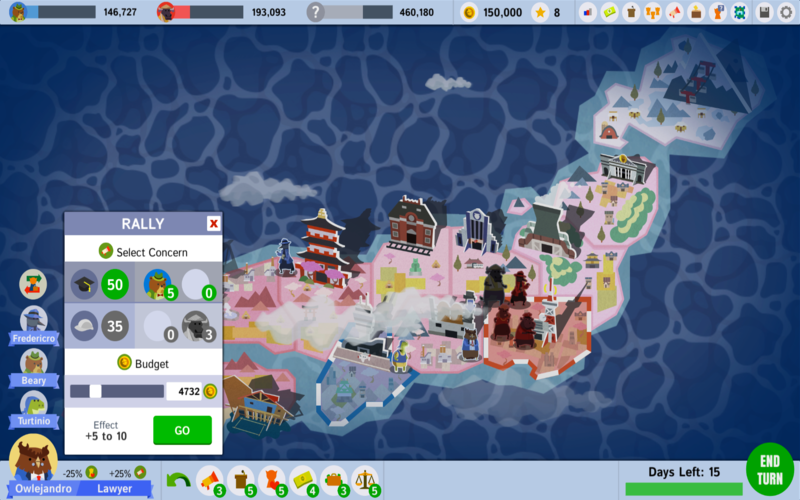 The main interface of this turn-based strategy game is a map of the island, where the districts are clearly defined and colored according to the vote distribution (additional information — like the districts’ population, concerns, undecided voters, and more — can also be viewed). Each turn, the player can move their character as well as their three staff to an adjacent district and choose an action to accomplish there. Among other things, they can raise money, conduct a bribe, host a rally, or give a gift to either the wealthy, influential, or popular patron to gain their approval. These actions cost “logistics,” which represent, according to the game, “efficiency, influence, information, and everything needed to run a campaign.” Campaign funds can also be used to make actions more effective, but they can’t be spent blindly if the player wants to pay their staff. Periodically, random events pop up, and the player must choose between different responses that will affect their relationship with citizens and possibly create scandals. Will they support interspecies marriage? Flirt with that wealthy patron? Every action has the potential to win over voters or turn them away. On election day, they’ll see if their efforts paid off. Although gameplay can feel repetitive — every turn is more or less the same (students should opt for a shorter campaign in order to not get discouraged) — Political Animals, with its humorous tone, offers a fun simulation of what an electoral campaign can entail. (If Mousey has the “salesman” trait, they could “sell ice to an Eskimouse.”) The player must make hard choices and find cost-effective actions as there’s only so much you can do in a day. Political Animals can be used in civics or social studies classes to examine the multiple facets of electoral campaigns. The game offers insights into what candidates must pay attention to and the challenges they might encounter. 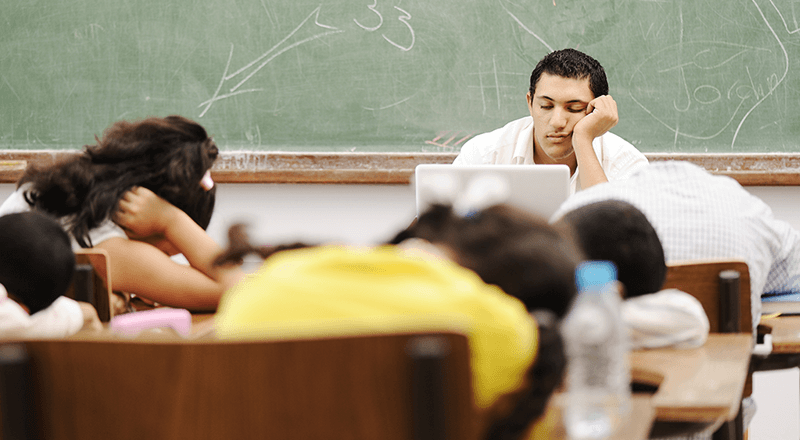 Teachers can use the game to start class discussions on those topics. Moreover, they can have students discuss their strategies as well as their electoral campaign results. For example, according to the game’s moral compass presented at the end, were they utopian, pragmatic, or machiavellian? What made it so? That being said, Political Animals has a high learning curve. While the game has a pretty comprehensive tutorial, the player has to pay attention to the “overview” tabs to glean information on what would best help their campaign. Newspaper headlines sometimes give an idea of how voters feel, but, overall, the game doesn’t guide the player as events are happening, nor does it offer strategies. Teachers should make sure they’re familiar with the game’s concepts before presenting it to their students in order to be able to offer them advice. Political Animals, available on PC and Mac, can be purchased on the game’s official website or on Steam for around $15 USD. The game is available in English, French, German, Italian, Spanish, and Japanese. 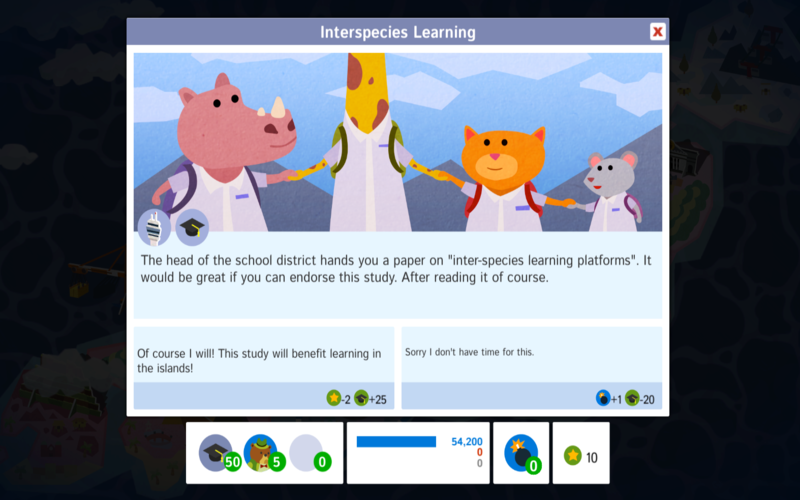 Although gameplay can feel repetitive and the amount of data overwhelming, Political Animals presents the challenges of electoral campaigns in an amusing, lighthearted way. Civic issues and scandals can be more digestible when mice and dogs are the protagonists.